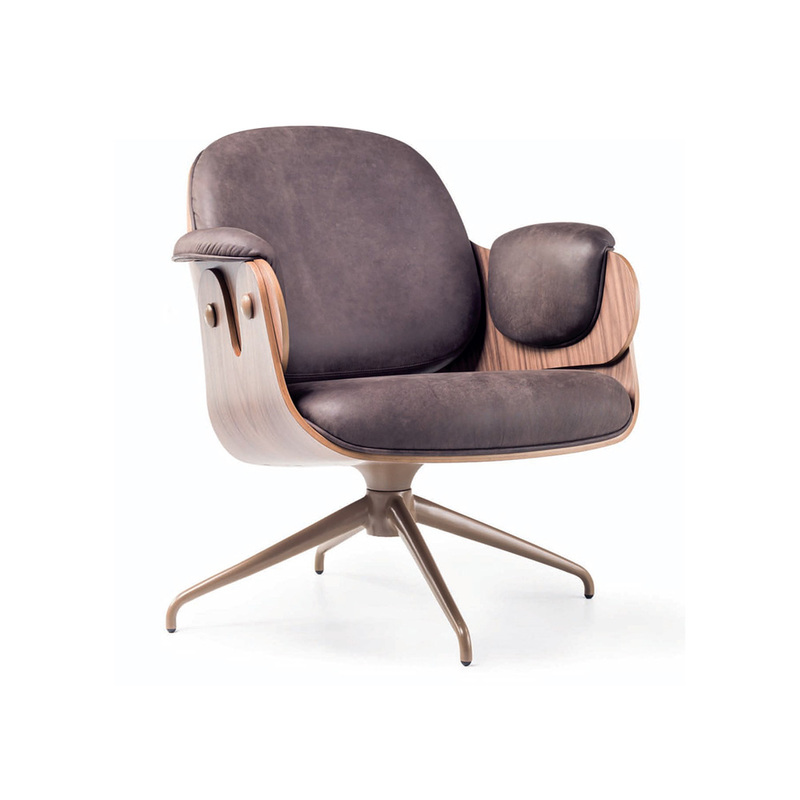 In 2009 BD introduced a new piece in their collection: The Lounger. 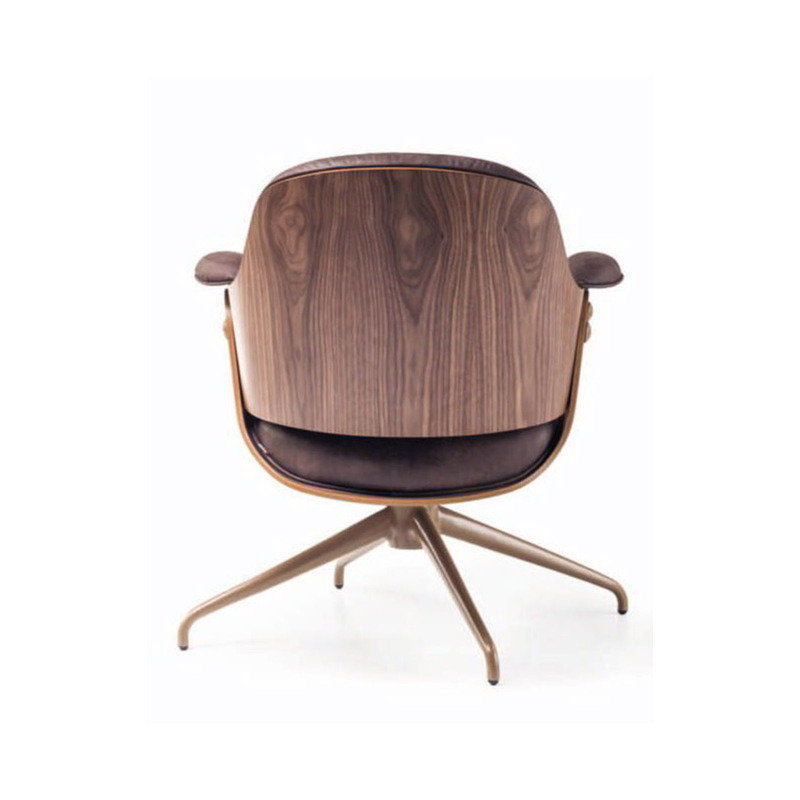 Now with the same elegance and comfort that is required for this type of chair, BD launches the Low Lounger. 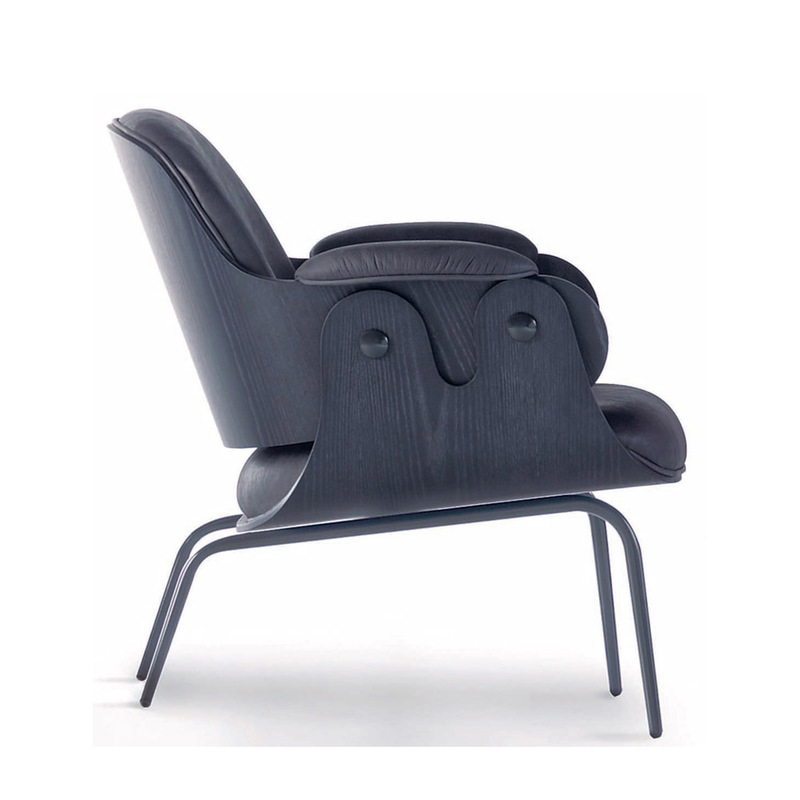 A version with a lower backrest, specially developed for the contract market and with the Jaime Hayon’s unmistakable stamp.